By Freeola Support on 24th April, 2019 | 5 Comment(s) | 1 out of 4 people found this article useful. 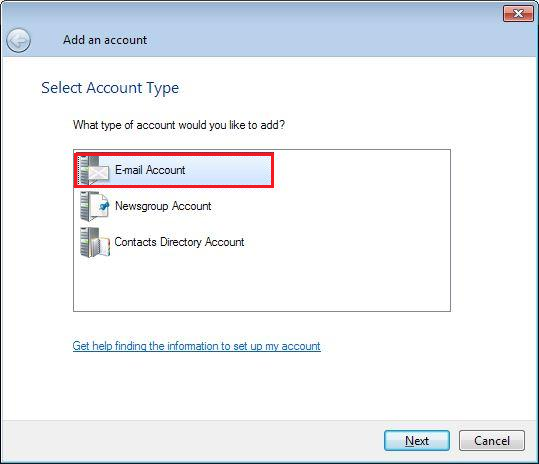 This guide is designed to help with setting up a Freeola email address within Windows Live Mail. For more internet help topics please visit our main Support Page. From the top menu bar select Tools, and then Accounts. If you are unable to see this bar, press the ALT key on your keyboard to make it visible. 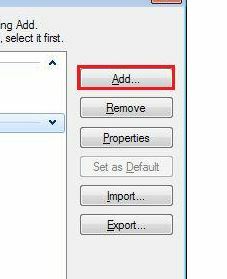 From the new window that opens, click Add. E-mail address: Your full Freeola email address. Display Name: Your name as you would like it to appear on emails you send﻿. Click Next, and then click Finish to complete the set up process. If you have any messages on the server, these should automatically download or you can manually check for these using the Send/Receive or Sync buttons. No. 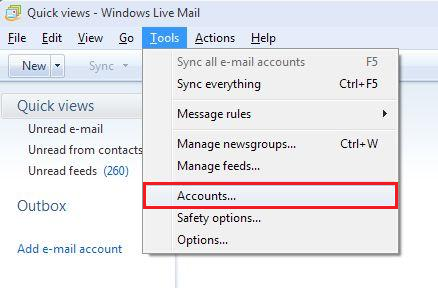 My windows live mail will not send mail using these settings. This guide is aimed at those customers who use Freeola broadband or dial-up services to connect to the internet. If your internet connection is currently served by another provider, you will be required to sign up for our EmailPro service in order to send e-mails via a Freeola server. Details on this service can be found by visiting http://freeola.com/emailpro/. incoming mail server... wants SR number, (as did the other emails addresses i have) cant find it anywhere on my freeola account. While the 'sr number' system will still work for most e-mail accounts, it is no longer required. Any Freeola e-mail address, regardless whether it is using our standard, Email Freedom, or EmailPro service, will use the e-mail address as it's username. 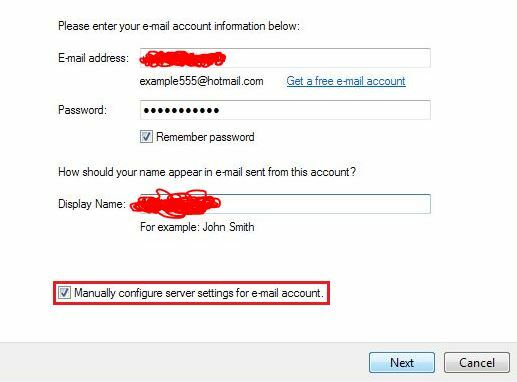 If you enter the e-mail address you are looking to set up instead of the sr number, your account will work as normal. If you are still having issues setting this account up, then I would advise our Support Team at https://secure.freeola.com/support/request/ or by calling 01376 55 60 60 and we should be able to assist you further.